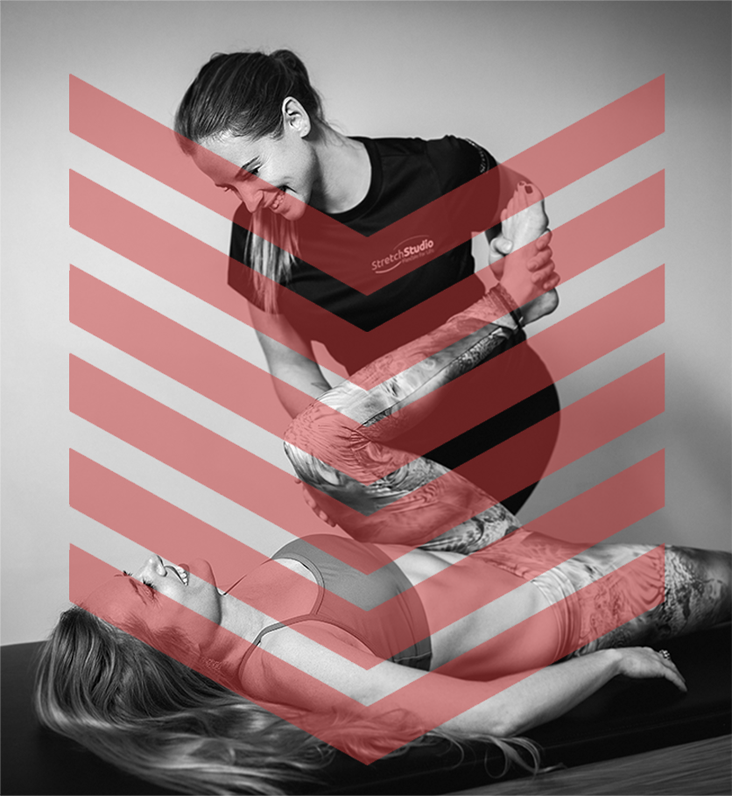 Assisted stretching is a form of static stretching in which a ‘flexologist’ (professional assisted stretcher) exerts gentle force upon the limb to move it into a new position, holding it for a specific amount of time in order to lengthen and stretch the muscle fibre and tissue. This helps to create alignment in the muscle and body and contributes to improving flexibility, increased muscle control and an expanded range of motion. Stretching activates the deep postural muscles. Flexibility within the joints and muscles decreases tension on muscles and relieves stress from the joints. It corrects muscle imbalance which can improve overall fitness and help decrease the risk of injury whilst exercising and in everyday life. Stretching your muscles as often as possible is the most effective way to improve your flexibility. Having a 1 on 1 professional assisted stretch will give you a much better, deeper stretch that feels great as you do it. while the bamboo or willow survives by bending with the wind"